This is one of the projects I finished lately and couldn't wait to share with you! 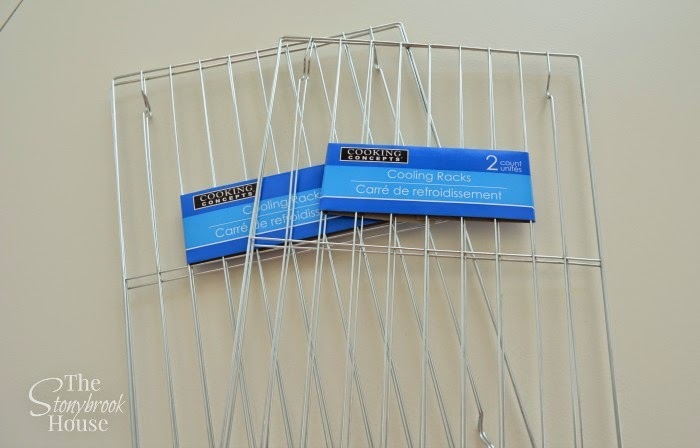 I made spice racks out of these! 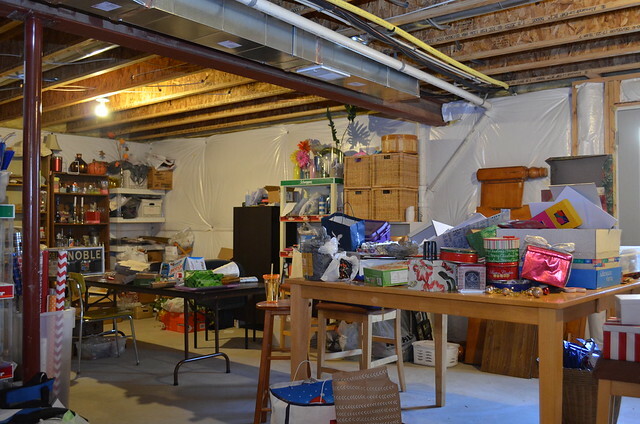 Church was cancelled yesterday, due to inclement weather, so I thought I'd share the progress I've made on the basement. It is soooo awkward taking pictures of yourself sometimes! 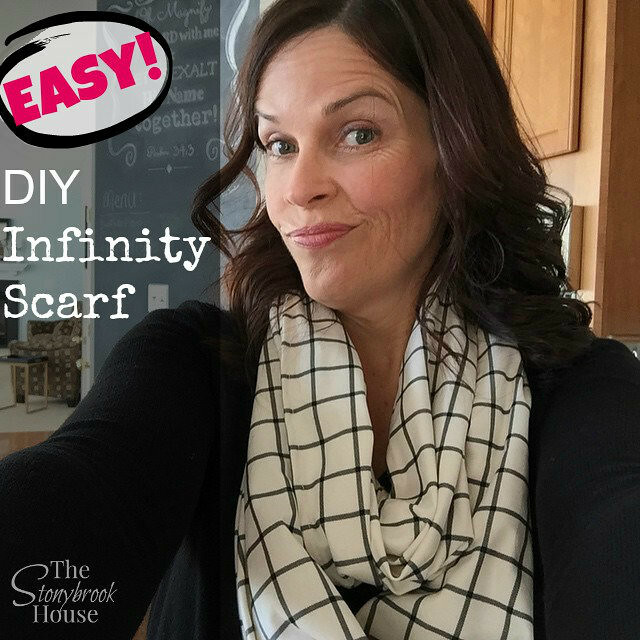 Easy DIY Infinity Scarf ~ Super EASY!! 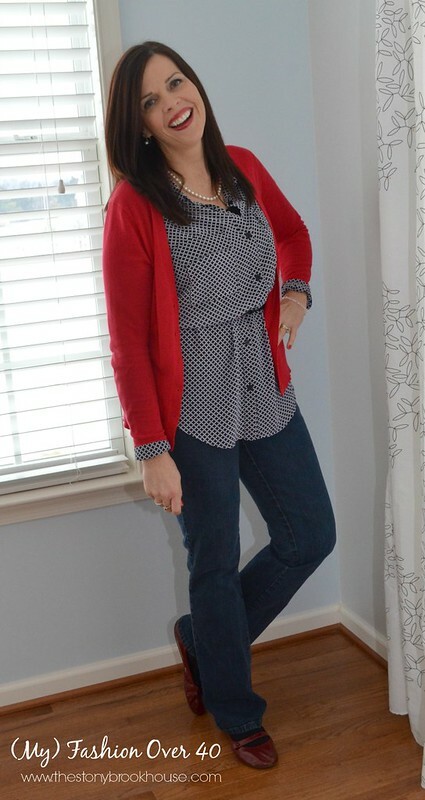 This Fashion Refashion is the skirt I told you about a few weeks ago. This skirt was a couple of sizes too big and too long.